Schindler Elevator’s offerings range from passenger elevators suitable for small blocks of apartments to sophisticated transport solutions for skyscrapers. Service elevators ensure the stress-free movement of goods and people in shopping centers, office buildings and railway stations. Bed elevators provide for the smooth and vibration-free movement of patients and equipment in hospitals. 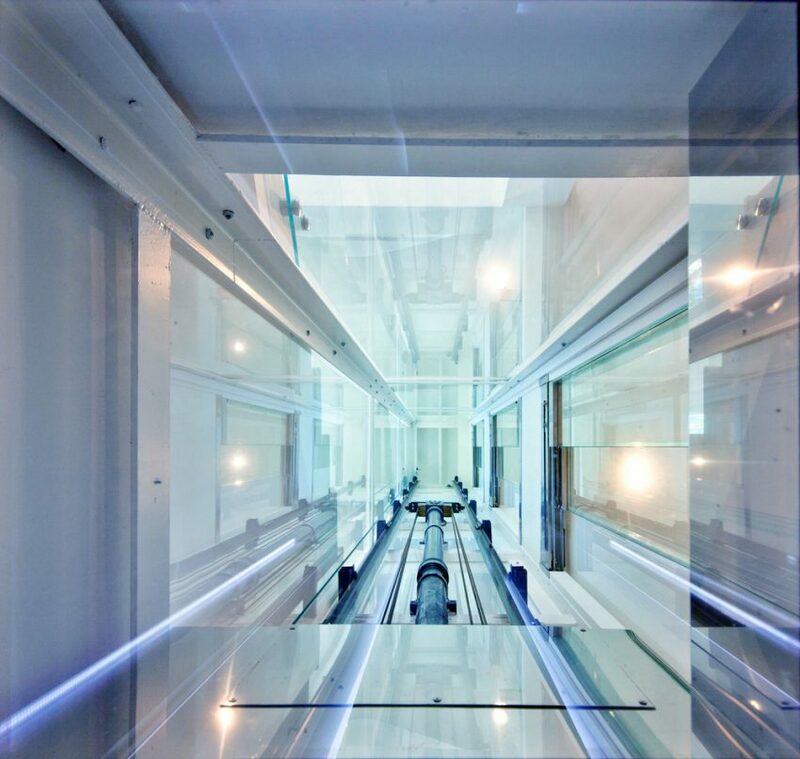 In industrial buildings, many of the hoists and small good elevators in use are supplied by Schindler, while glass cabin elevators in tall buildings offer both a novel experience and a feeling of safety. It is hard to imagine public transport without elevators, which are often heavily used and must therefore meet demanding requirements in availability and serviceability. The company’s research and development facility in Switzerland devises complete elevator systems as well as components for all applications. 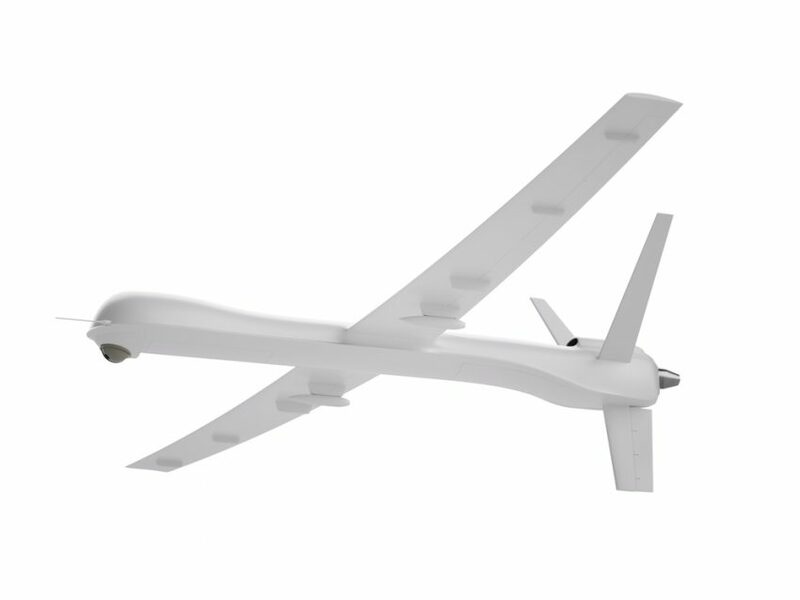 Here, CAE is used to find reliable and energy-efficient solutions which make the most efficient use of materials. 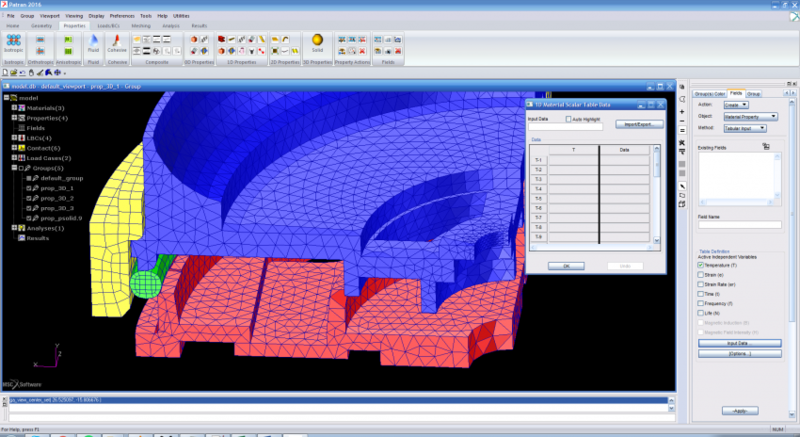 The programs SimXpert and MSC Nastran from MSC Software are used for structural calculations using the finite element method (FE). 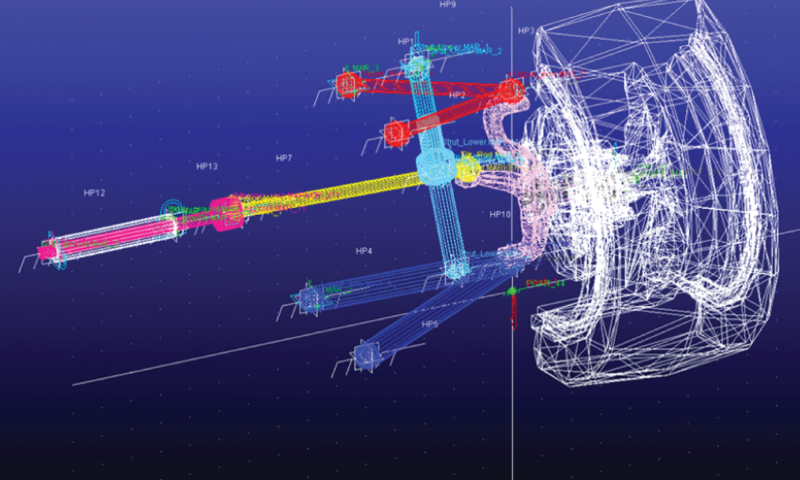 These are used, for example, to simulate the wall fixings of elevators and determine whether deformations and loadings remain within the permissible range. The resulting design and its verification encompass the guiding system and the cabin, counterweight and drive components. In addition to static (strength) calculations, dynamic and vibration analyses are also carried out with the aid of FE methods. The field of nonlinear FE calculations is also of central significance.